The 2014 Barbarescos confirm all the potential they showed as recently bottled wines a year ago. Vibrant, perfumed and beautifully delineated, the 2014s capture the essence of what makes Nebbiolo so compelling. In short, the 2014 Barbarescos speak to the essence of site as expressed in one of the most unusual growing seasons in recent memory. Most, if not all, of the region’s reference-point producers made memorable wines, including Gaja, Bruno Rocca, Cigliuti, Moccagatta, Fiorenzo Nada, Ceretto, and the Produttori del Barbaresco, who will also bottle their collection of nine Riservas. The early press on 2014 in Italy was quite pessimistic, which means the 2014s may struggle to gain acceptance in the market. Savvy readers will want to seek out the best of these wines before their quality becomes widely apparent. 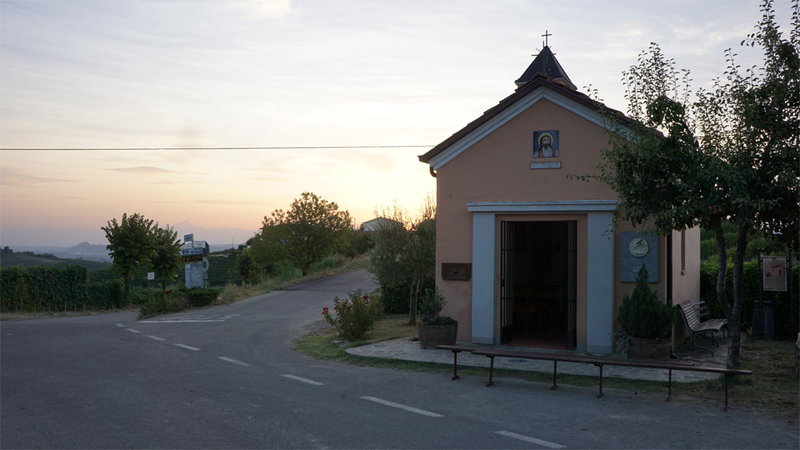 I spent more than a month in Piedmont in 2014, including four full weeks at the beginning of the summer. Sounds of cannons used to stave off hail punctuated the late afternoon hours on many days. Overcast skies, cool temperatures and rain led growers to believe the year was shaping up as a repeat of 2002. But that didn’t happen. Rain in Barbaresco turned out to be a third of what fell in nearby Barolo. Hail damaged vineyards in Barolo three times that year, but miraculously skipped Barbaresco entirely. Warm days and cool, clear nights – ideal conditions for Nebbiolo – set in during September, leading to gradual ripening under the shorter days of fall. Cool, long, late-ripening seasons are considered ideal for the development of aromatics, color and fully ripe tannins, all signatures of the 2014 Barbarescos. Of course, growers had to be diligent with selection. Production is down about a third among quality-driven estates. Stylistically, the 2014s are nervous, tightly wound wines with a good bit of youthful austerity. Some of the 2014s are hard to read at this stage, which is why I tasted many wines in this report more than once. It is a vintage that will especially please readers with classically leaning palates. As good as the 2014s are, readers who are just getting to know Piedmont might find the 2015s more rewarding and a better starting point. For more on the 2014 growing season, readers might enjoy revisiting my article Barbaresco: Worlds Apart, which was published last year. While the 2014s might be a bit too austere in the early going for some, 2015 presents no such issues. The warm growing season yielded supple, radiant Barbarescos that will be easy to drink and enjoy young. Of course, warmer years tend to bake out some degree of site-specificity, but with a few exceptions, I have not tasted any 2015s so far that come across as overdone. Most 2015s were only bottled this summer, so it is clearly very early days. 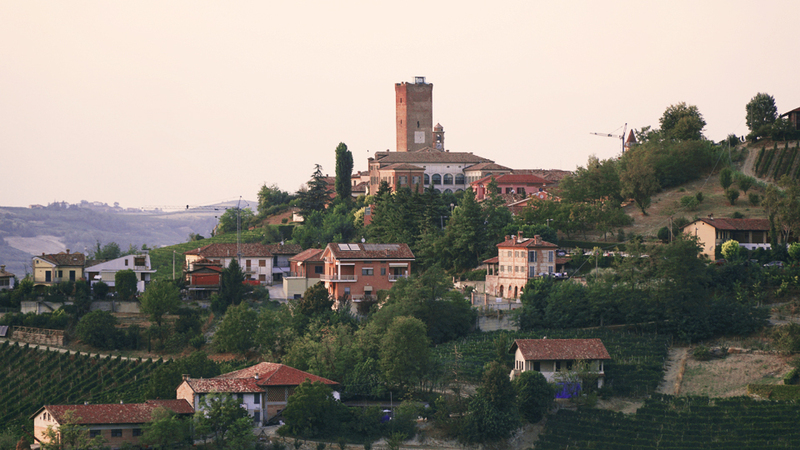 Even so, 2015 points to a third consecutive high-quality vintage for Barbaresco. A few estates are only now releasing their top 2013s. The best of those wines show what was possible in 2013. 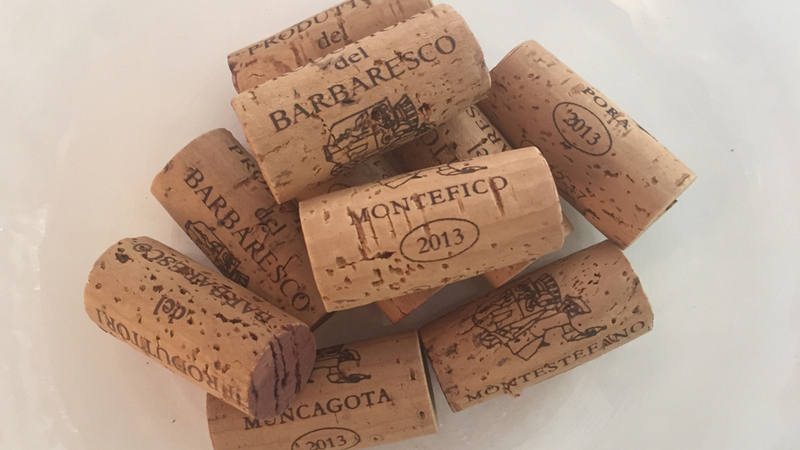 Produttori del Barbaresco, Cantina del Pino, Giuseppe Cortese, Bruno Rocca and Marchesi di Grésy are among the properties whose flagship 2013s are fabulous. I tasted all of the wines in this article during a week long trip to Barbaresco in late August 2017, followed by additional tastings in my office in New York in September and October.